The Oranga Tamariki Evidence Centre carried out this research in order to better understand the factors that drive remand recommendations made for young people in the Youth Justice system. 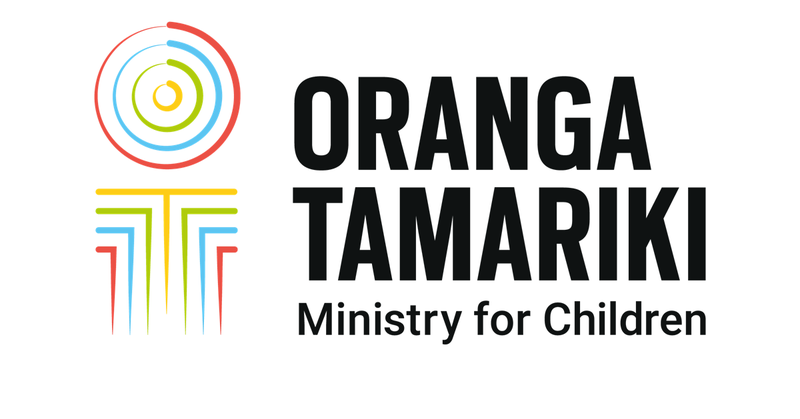 The research findings are expected to support the design and delivery of new youth justice services in Oranga Tamariki. Minimising the use of custodial detention to remand young people, as far as practicable, is a key focus for Oranga Tamariki. Furthermore, the Ministry is committed to creating a child-centred system that embeds children and young people’s participation rights and includes their views and experiences. The findings in this report are informed by young people’s perspectives on and experiences of youth justice processes, as well as by the views of youth justice professionals who are involved in those processes. The findings are informed by qualitative data collected from interviews with eight young people in two youth justice residences; 23 focus groups and/or interviews with staff from Police and Oranga Tamariki and youth advocates; and, direct observations of 144 court cases in two Youth Courts. The research sites include Christchurch and Counties Manukau. Young people need encouragement and support to engage in the youth justice process. Communication with young people must be clear and in a way they understand. A relational experience with skilled professionals is the key to quality engagement. Young people’s whānau must be part of the youth justice process to support engagement.